I’m not one to judge a book by its cover, but the frontage of The Predictors somehow managed to encapsulate everything wrong with America’s perception of tech in the late nineties. It contains a nefarious Inspector-Gadget-looking type staring at a laptop with a screensaver of the Wall Street signpost. For good measure, the author transposed the holographic backdrops of at least a dozen of the original 150 Pokemon cards and decided that the design looked really cool. This is the main reason why I left the book on my shelf for many years. I should have kept it there. 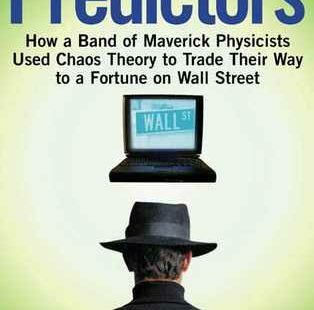 The Predictors: How a Band of Maverick Physicists Used Chaos Theory to Trade Their Way to a Fortune on Wall Street channels its own brand of chaos theory to confuse the hell out of you and discombobulate what could have been an above-average story. The premise is in the title. Well, kind of. You see, a bunch of guys (but really two guys) who did leading research in different fields of physics (but really one very specific field) got together in Sante Fe, New Mexico (a short drive from Los Alamos) and decided that they could probably make some money in the markets. But more than two-thirds of the book elapses before they make any money at all. You have accomplished something if you make it that far. The company started by the band of maverick physicists remains unnamed for a few chapters. Then it starts to be referred to as Prediction Company. I’m sure I just skipped a sentence somewhere but I found it appropriate considering how the rest of the book is structured. The story randomly jumps between the Prediction Company team, meetings with banks, discussions with banks (mainly UBS), descriptions of cityscapes, clichéd descriptions of the New Mexico sky, biographies of important people, economic theory, scientific research, a hilarious character named deNoyo, oddly detailed depictions of what each actor was wearing, significant economic events of the 1990s, and a version of Burning Man held in New Mexico. The end product is a hodgepodge. That it was heralded as “destined to become a classic of its generation,” again represents everything wrong with how people perceived technology in the late nineties. This book is a JV version of Fortune’s Formula. 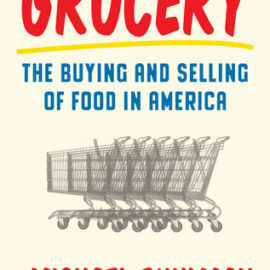 In all fairness, some passages in it sounded awfully similar to what I read in Fortune’s Formula, so credit is due because it’s likely that William Poundstone used this book as inspiration both for subject matter and story construction (his book is off-the-wall as well, but is more satisfying to read). I understand that the late-nineties audience was largely incapable of understanding the nuances of physics, trading, or computer science at the time, but there is very little here for a reader of any sophistication. For example, while the system did end up being solidly profitable, there’s no explanation whatsoever. I have no idea what they did. 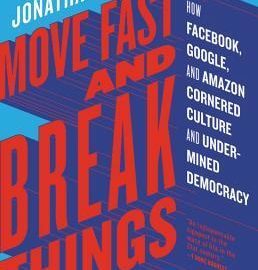 There are few raw numbers, no ROI over time, no ratios, no strategy explanation—basically nothing that would allow the reader to determine whether they were just enjoying the spoils of first-mover advantage or if their approach would have lasted for more than a millisecond in today’s red ocean. 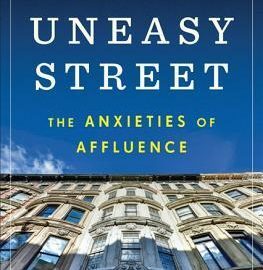 If you liked this book you should definitely check out Fortune’s Formula. If you aren’t sure whether or not to read this book—don’t.